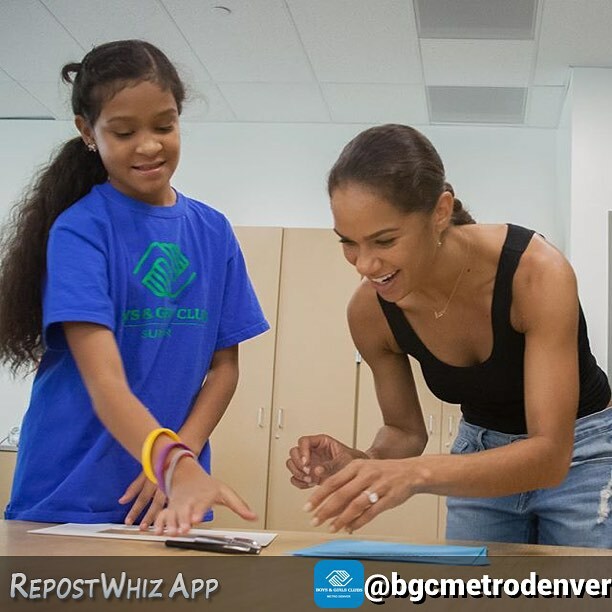 Misty Copeland–the first Black principal dancer of ABT, in case y’all forgot–surprised some lucky boys and girls at the Suncor Boys & Girls Club this week. She was there for a tour of the soon-to-be opened Commerce City, Colorado facility. According to The Denver Post, the club boasts a tech lab, teen room, art center and kitchen where kids can cook meals. Misty started dancing at her hometown Boys & Girls Club at 13. Now she’s watching 12 and-13-year-olds dance in front of her, CBS reports. The iconic dancer rounded out the visit by putting a personal note to future club members into a time capsule.